I found 3 base models and 1 Si at a junkyard near me. Let me know if you need anything and I can tell you if they have it and how much it would be. 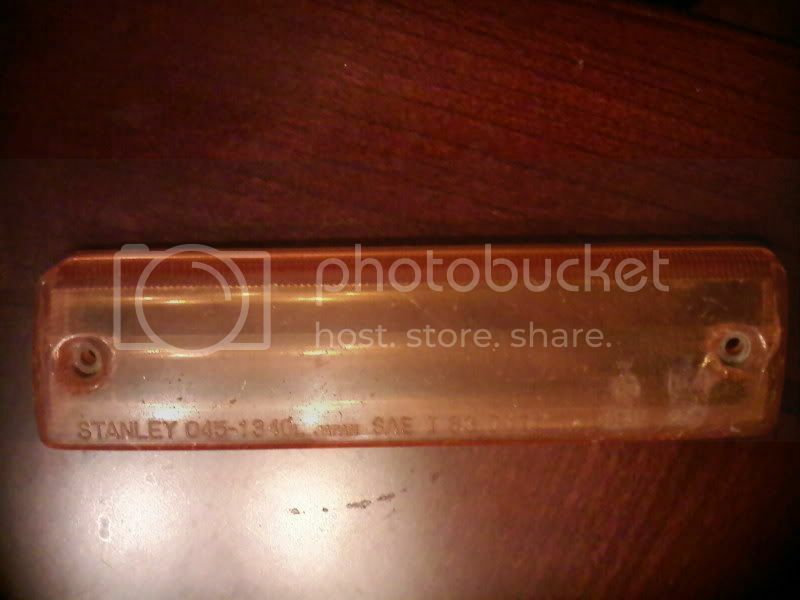 is it possible for yout o ship parts to Canada? not sure, I guess I could go to UPS or FED Ex and see. What do you need? I have to go there to get my hood next tuesday so I could see if they have it first. Maybe 3rd times a charm. I've been sold a hood 2 other times and they didnt end up having it but this one I actually found myself and know they have. oh there's a bunch of stuff. So you need the actual fuel door that pops out when you pull the lever on the inside? You need the whole tail light assembly? both sides and the center? I think most of them have door handles and locks. The window motors I would personally try to find remanufactured. I did a google search and found www.rockauto.com has them and ships to canada. Looks like they cost a good bit but at least you know it works. Might try asking some people on here if the motors from any other honda fits cuz parts for accords/ civics are much easier to find. I need to find a drivers side one myself. Be sure to check your switch first also to make sure the motor is getting power since they both arent working. I'll check all this stuff and see what I can find out. 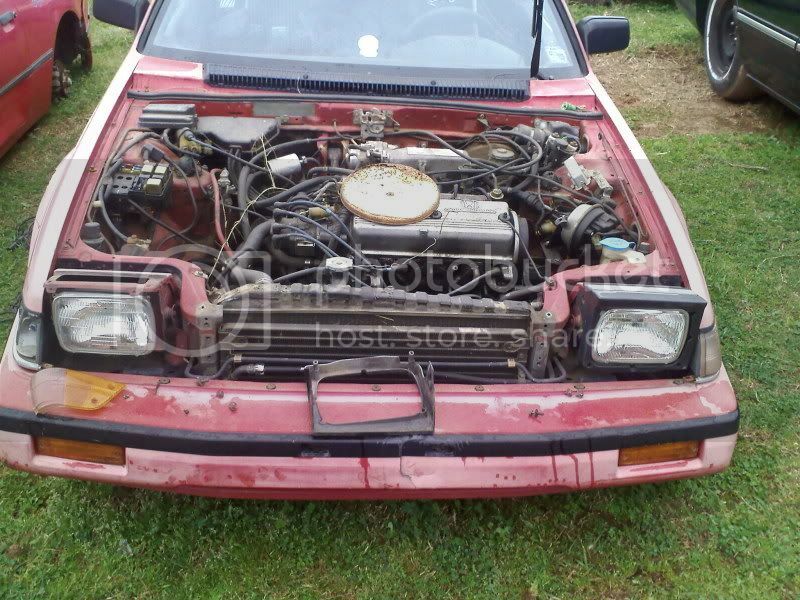 The junkyards close to me are more expensive but there are some an hour away from me that are real cheap www.pullapart.com is the website of the cheaper one and you can see the prices on there of the parts but the just dont let you know if they have the specific part. I'll be getting my hood from the one near my house some day next week I hope and I'll get prices and pictures on any of the stuff you need and make sure you want to pay the prices/ shipping. I'll also keep you in mind when i go to the pullapart next time because things there are so cheap I can just pick them up. 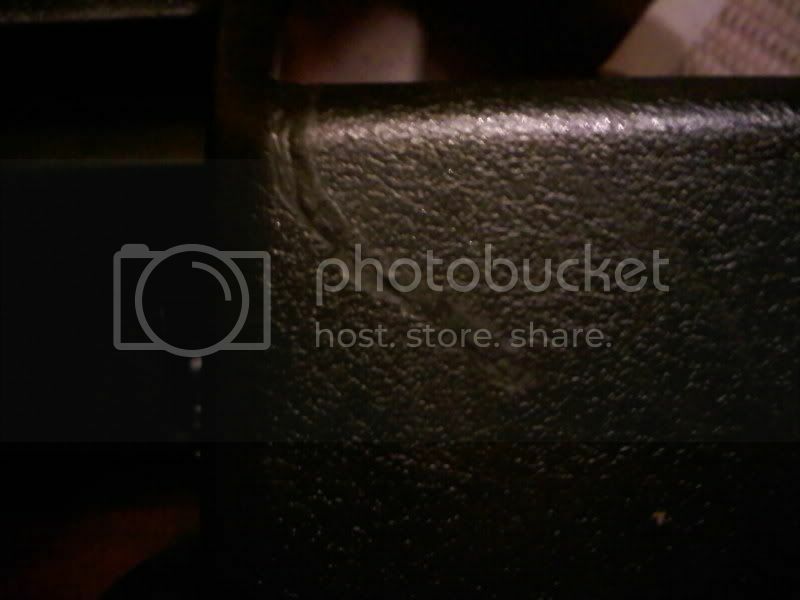 Are there any junkyards in your area? Maybe you can find me stuff i cant find here. we have a few, and i've been to one, where there was a 2nd gen. it's pretty bare, but i will check for you, for sure. i couldn't really explain the tail lights, so here's a picture of what they currently look like. and correct about the fuel door. i dont see a pic of your lights on here but I'm at work so maybe its blocking it. I'll check when i get home. Are you a base model or Si? or didnt canada have a special edition instead of Si? I'll come up with a list of things I need next time I am at my dads cuz I leave my prelude there. I'm 100 percent sure I can get a fuel door and according to weather u are base model or Si im fairly sure I've seen the tail lights. So i should be able to find most of it. Just have to see how much it costs and shipping I guess is gonna be the biggest thing. I'll probably need you to private me with a zip code or address or something so i can get UPS or whoever to give me an estimate on shipping stuff. 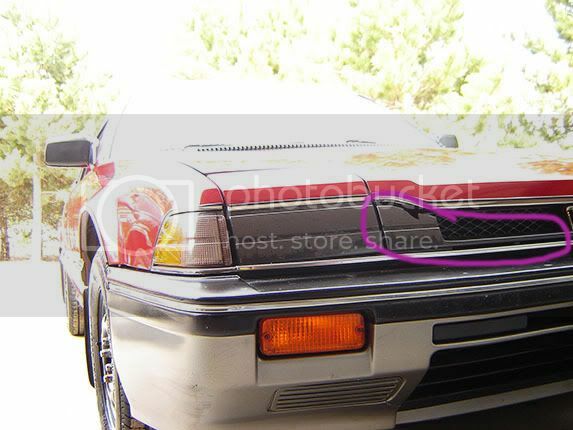 from your photo album on here looks like your drivers side light needs replaced is that center light that says prelude cracked or the passenger side? Damn your whole quarter panel looks bad around the gas door. You need to work on that right away and get that rust out and see if you can somehow repair it or cut a panel off a junk one that isnt rusted. no doubt, the rust is worrying me. my car is a special edition, which i'm sure has all the same parts as Si. I got a new cover for the upper signal light, but the lower one is still cover-less. I forgot to mention that! Her passenger side light is cracked, the center one is fine. yeah the picture comes up for me now. I'll be checking the local one on tuesday morning when i get my hood and I'll take lots of pictures and get prices. OK so here's the deal the FEDex lady scared the crap out of me with shipping to canada and quoted $80 for the fuel door and $200 for the light. Then I went online to usps, fedex, and ups and my estimates i got were between $15-20 for the fuel door and $90-120 for a box a little bigger than the size of one tail light. The fuel door will cost me $20 at the junkyard i went to today or if you wait till i go to the other one next time it would probably cost $3 there. 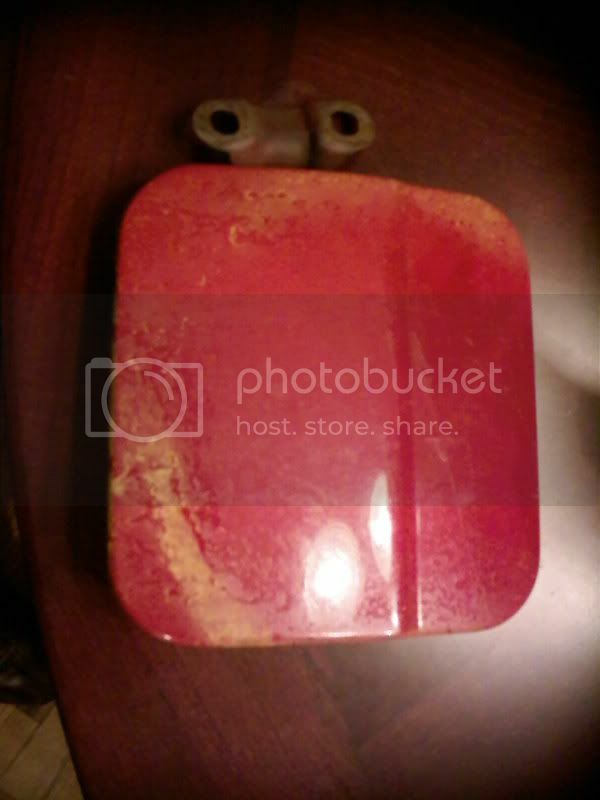 They only have one good taillight and it had hairline cracks in it so i didnt bother to price it there. 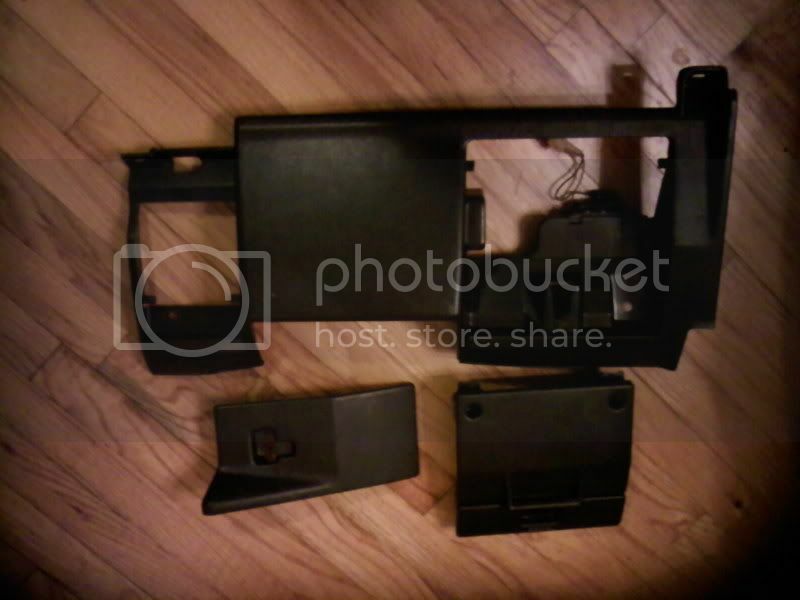 Door handle and window motor will cost about $30 each there but they wont sell me the ones off this car because the door is in good condition so they sell the whole door. Let me know if you want the fuel door now or if you wanna wait a few weeks until I visit the cheap junkyard thats an hour or 2 away from me. Fuel door would cost you probably $40 ish now or probably $25 ish if i get it at the other one on one of my next trips. here are a few pics of the Si from one junkyard, i didnt go to the other one today and i didnt take pics of the base model ones. so, we managed to find a fuel door from an accord, we should be putting it on as soon as tomorrow, but i'll let you know if it fits or not. would you be willing to ship the tail lights? and if so, what is the estimate of both of them. It's gonna be around at least $200 to ship both tails lamps just shipping. That turn signal in the bumper probably will cost $20 there and $20-$30 to ship. You need just the lens? or the whole assembly? Only one of those tail lights is good and its not in the best shape. Accord fuel door might line up but it wont match the body of the car, there is indention in the side of the car that goes right down the fuel door. I'll be going to the other junkyard within the next 2-3 weeks. I want to try and find the tail lights there because shipping is gonna cost so much. That other place is usually picked over but if I can find your stuff there It would probably only cost $50 -$60 for everything u need and if I find it all at once we could ship the small stuff in the boxes with the tail lights. Okay, well lets wait the couple weeks and see what you can find! yeah I'm def going there myself just to look for some random stuff and since you have to pay so much for shipping its gonna be best if we can find stuff there. 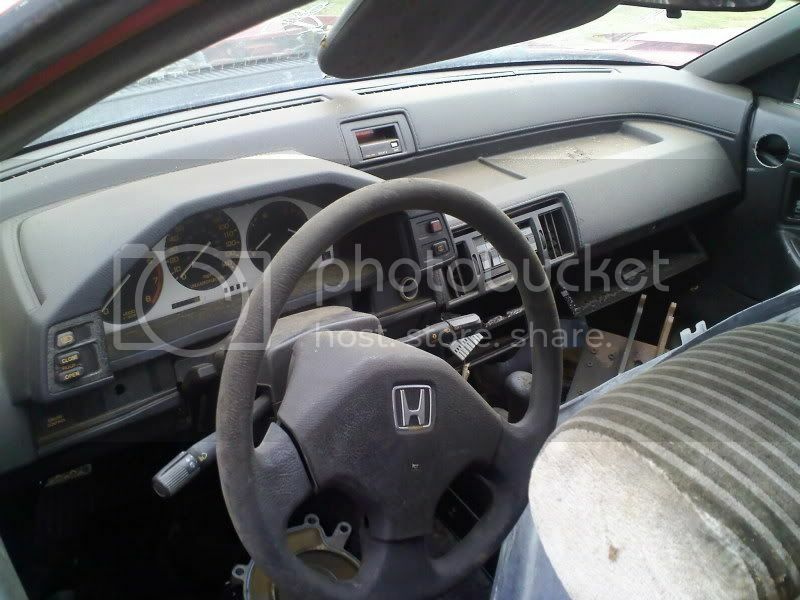 What about the interior trim panel below the steering wheel. Covers the fuse box,wiring, etc. Its the last piece i need to finish the interior of mine. It was basically gutted when i picked it up. Do you need just that panel or do you need the little compartment that clicks into in that covers the fuse box also? I'll look for those parts next time i go. 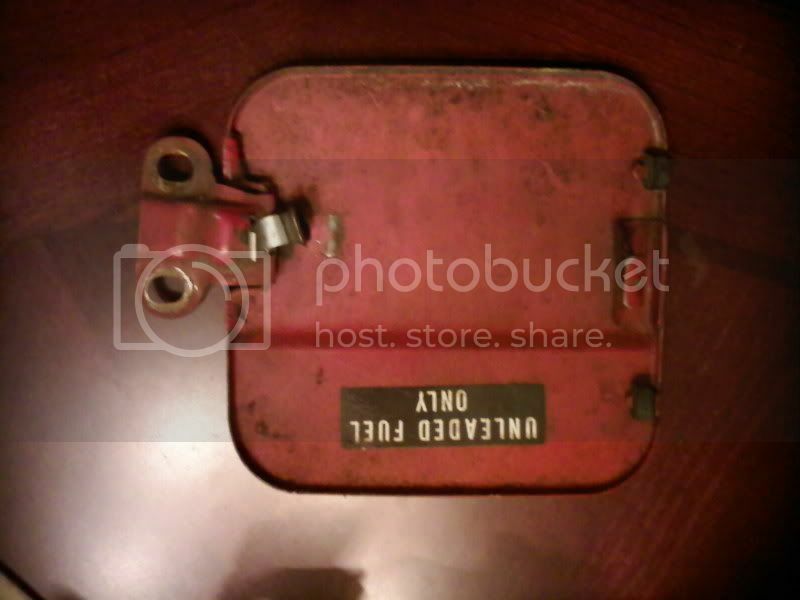 I know I've seen that actual piece that fits into the panel to cover the fuse box portion but I'm looking for that panel myself. I have mine but it has a small crack. If I find another one I'll send you the one with the small crack. If I can find 2 of em I'll send you a one without a crack. 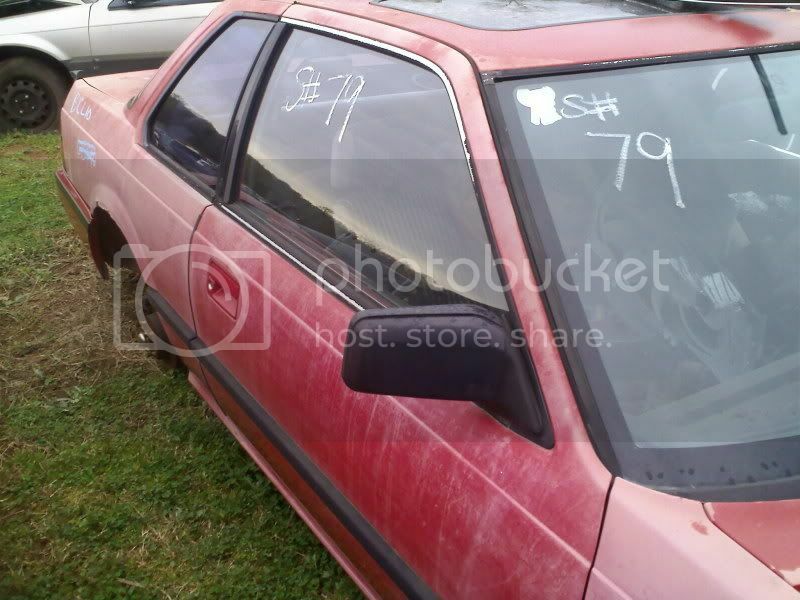 Ok junkyard just emailed me that they have a fresh 87 on the lot. So I'm planning on trying to go tomorrow before work. Hopefully it will be an Si and I can find some parts. I guess i need both cause i dont have anything under there at all. Wires hanging down, dont care about the color either. One other thing if at all possible is there is a small clip that holds the speedometer cable into the vehicle speed sensor on the top of the transmission, its very small and is hidden under the little black boot. When i got mine it didnt have it in there. I have no luck in finding one anywhere and neither has anyone else for me. If its to much trouble i will understand, it's a bugger to get at. By the way I grew up in Georgia and am a huge Bulldog fan. Last edited by kytarheel71; 04-05-2009 at 10:55 AM. Ok got a fuel door and that signal light cover that goes in the front bumper. 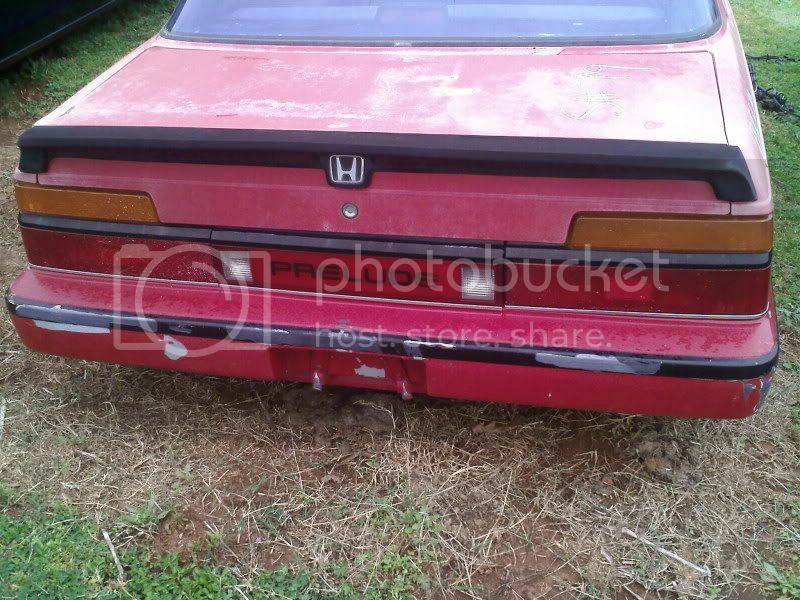 Haven't found any tail lights that didnt have some kind of crack or damage to them. I'll continue to look each time I go. Still looking for window motors. They had the door handle assembly but I didn't have time to pull it. I'll get it next time. I got the panel that goes under my steering wheel so kytarheel you can have my old one cheap if you want it. It has a couple of cracks but would be better than nothing until I can find you a good one. perfect :D thank you so much! i'll let you know when i can afford to get it from ya. should be very shortly though, no worries. thanks again! Sounds good to me, i will definitely take it off your hands. My email is sjmmce@roadrunner.com. Just let me know the details. How much for this front piece? If you could I need the Driver side tail light lens not the whole assembly. 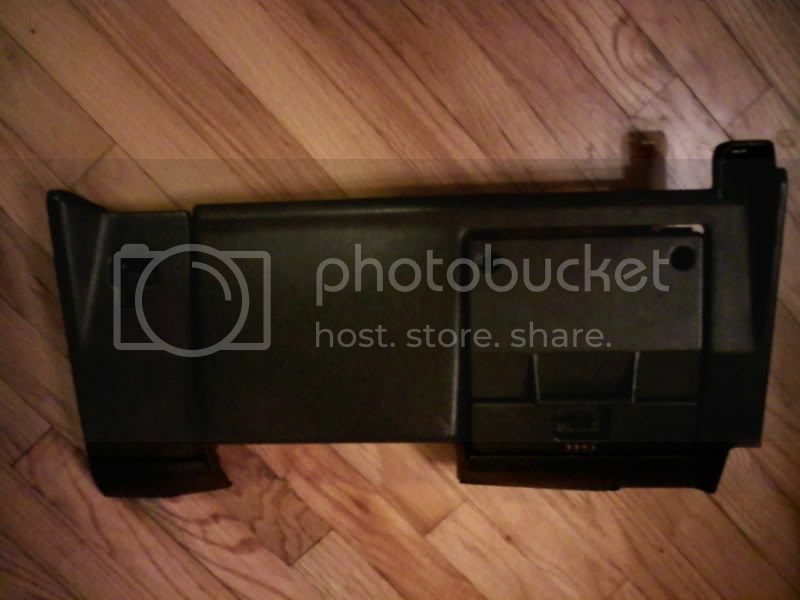 If this thread is still active, I need a driver side interior door handle assembly, the frame around the driver side vent (heater and AC), and a glove box. This is for an 86 I just bought. Any help or leads would be greatly appreciated.